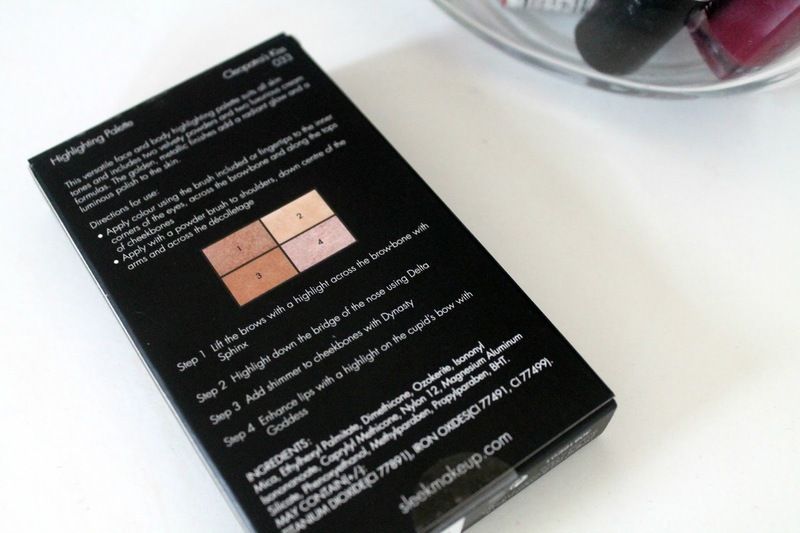 Hey Lovelies, I am so obsessed with highlighting that it's no surprise I am blogging about this beauty from Sleek! I remember watching one of Jaclyn Hills Snapchat stories quite a while back and talking about this palette, as soon as she opened it up and swatched the goodness, I just knew I had to have it! 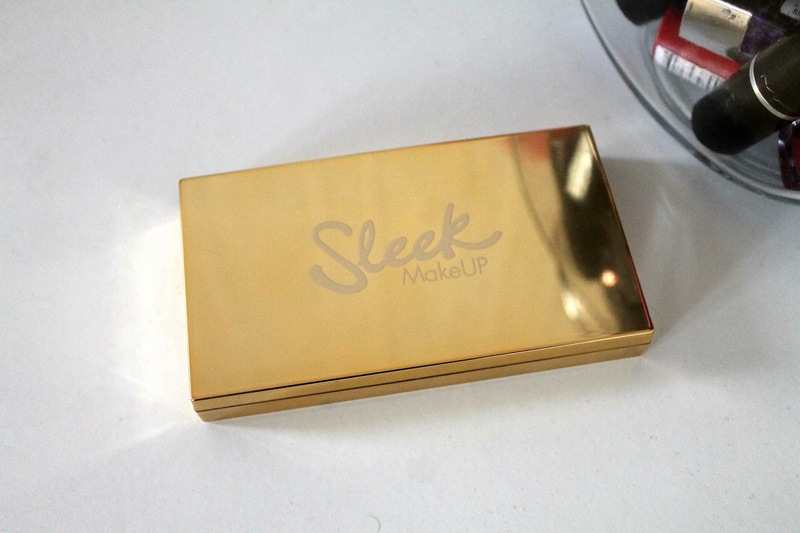 it didn't take long before Sleek announced a release date online and in store - on the first it was released in Superdrug, I rushed down to get mine and the rest is history! I might as well just end my post here as the platte just speaks for itself. 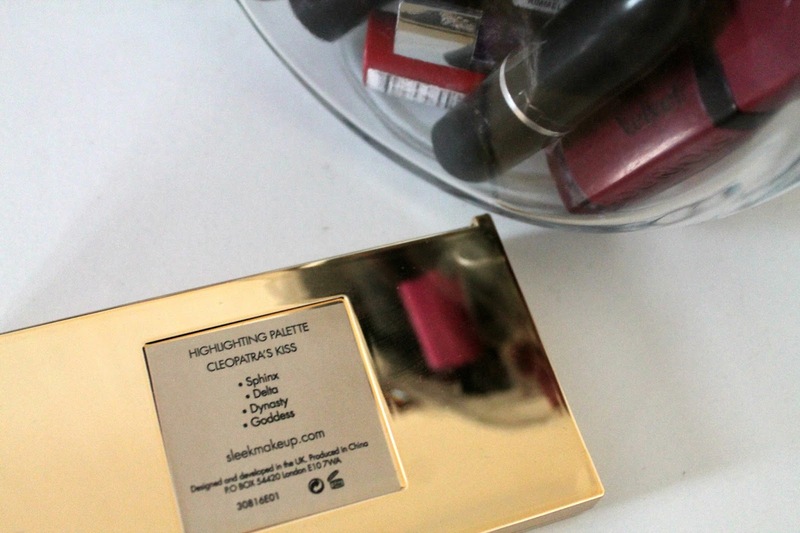 Sleek honestly got this highlighting palette so spot on, from the stunning gold compact and mirror that always comes in handy to the four gorgeous shades. The top left and bottom right being velvety powders and the top right and bottom left being gorgeous creamy formulas. 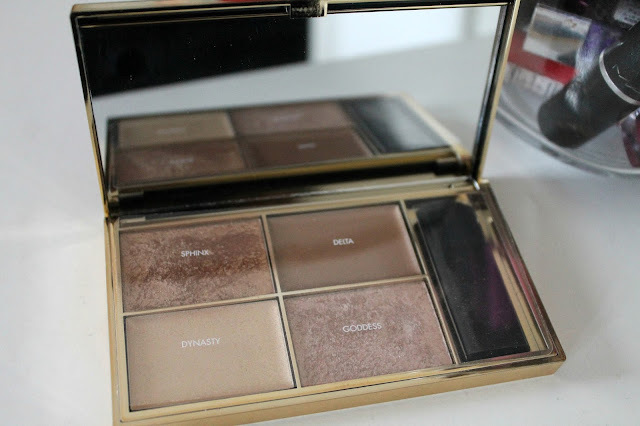 I couldn't bring myself to use it for the first few days after purchasing it as I couldn't get over its beauty but once I finally got over the initial shock of its goodness, I took brush to palette and the results were even better than expected. The term 'a little goes a long way' springs to mind when I think about applying it - with just a swipe or two so much product goes onto the brush and is more than enough to cover each area you want to apply it to. To me this personally feels like such an expensive product when it was only £9.99 Sleek is one of the first brands that I started out wearing when I first got into makeup and it's a brand that I will continue to support and purchase from. 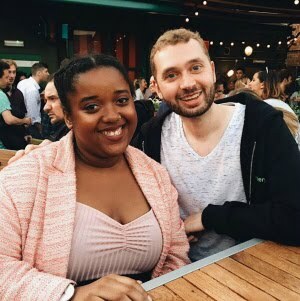 Sleek provide amazing quality products for such reasonable prices - I always used to think that higher end brands/more expensive products were the way forward, but I was so wrong on that. It really doesn't matter on the price whether it be expensive or in expensive - It's really just how you personally feel the makeup performs for you. This is probably in my top 2 of favourite beauty products I've purchased in 2016! 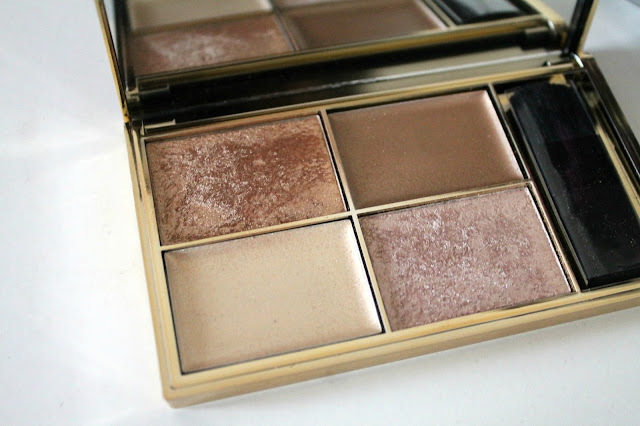 Have you managed to get your hands on this gorgeous palette? Makeup is getting one of the most popular things in women, as women also lead men in quantity so eventually makeup is more demanded. This highlighter looked actually worth buying just by its looks, I believe it’s a thumbs up!